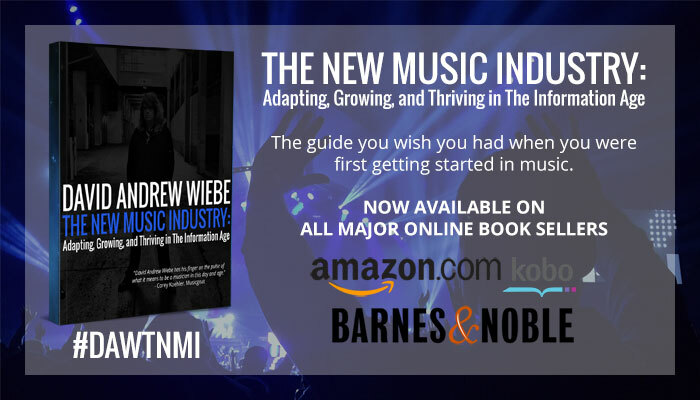 The New Music Industry: Adapting, Growing, and Thriving in The Information Age eBook is Here! 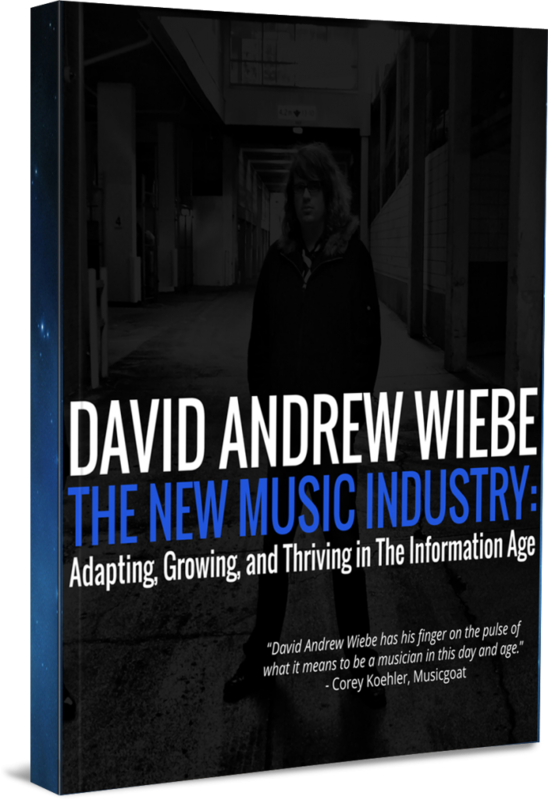 I’m actually a little late in making the announcement here, but as of June 21, 2015 (more or less), my new eBook, The New Music Industry: Adapting, Growing, and Thriving in The Information Age is available for purchase! I’ve actually been offering some chapter summaries over at the Red Flame company blog as well, but if it’s worth mentioning there, it’s definitely worth mentioning here too. 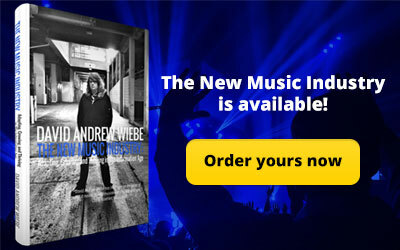 I teased and teased and teased – especially on the podcast – about the release of this book, so if you’ve been wondering where it is, it’s now available on all major online book sellers. 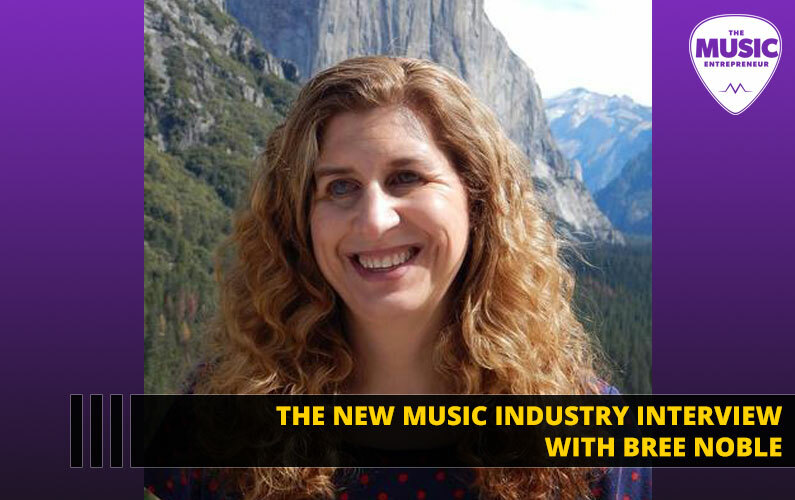 Although I have released shorter eBooks in the past (3,000 words or less), The New Music Industry: Adapting, Growing, and Thriving in The Information Age is the first eBook in excess of 66,000 words and 150 pages (give or take). 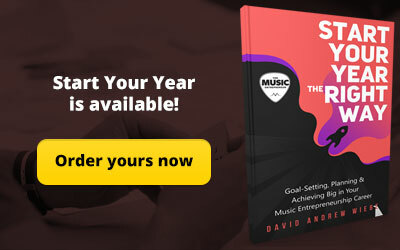 I wrote, I asked for feedback, I wrote some more, I edited, I wrote even more, I had friends edit it, I asked for testimonials and quotes (which you can see here), and finally, I took the somewhat pricey and scary step of distributing the book through BookBaby. 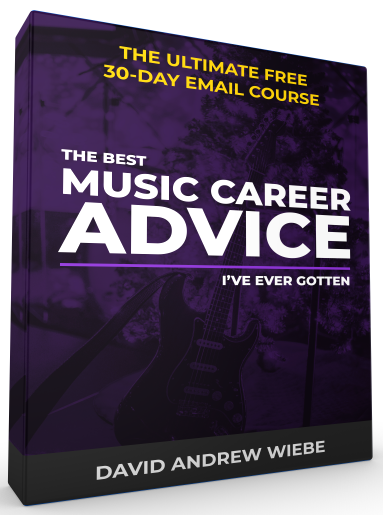 If I were to summarize, this is the guide I wish I had when I was first starting in music. 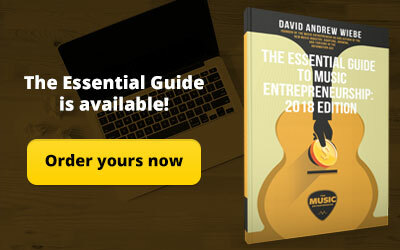 It features in-depth chapters on personal development, business mentality, touring & live performance, radio, music instruction, copywriting, blogging, podcasting, email marketing, social media, YouTube & video marketing, and several related topics. 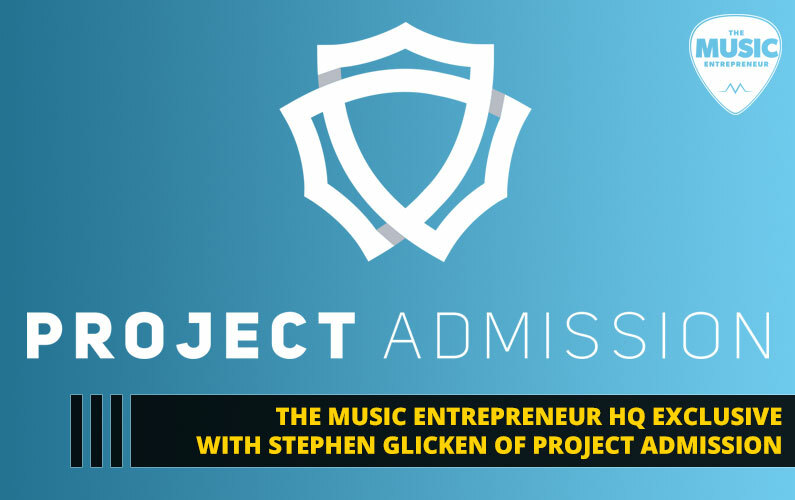 You also get to learn about the current state of the music industry. 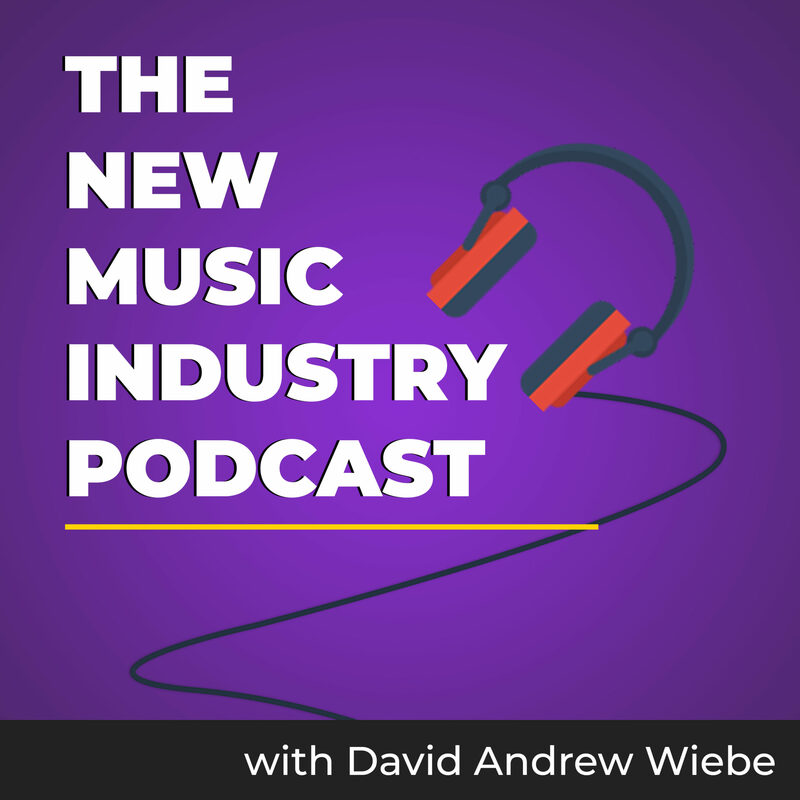 Yes, it’s very different than it used to be, and it’s still in the process of change, but wouldn’t you rather have at least a basic understanding of the overall structure of the music business instead of guessing at what’s happening and how to navigate it? 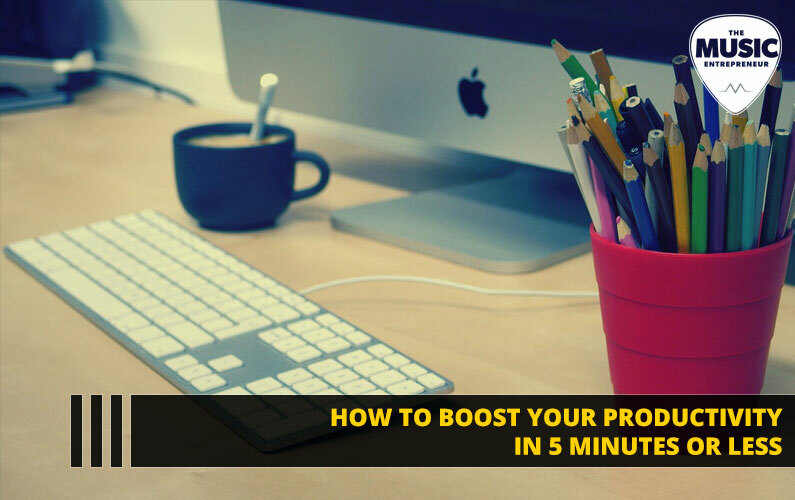 I know I would, and that’s why I wrote this. So there you have it. 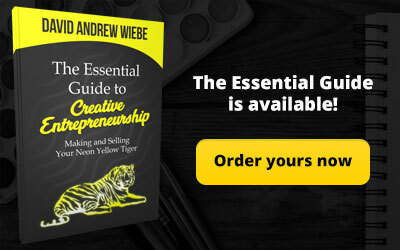 If you’d like to learn more about this eBook, you can click on the banner below. 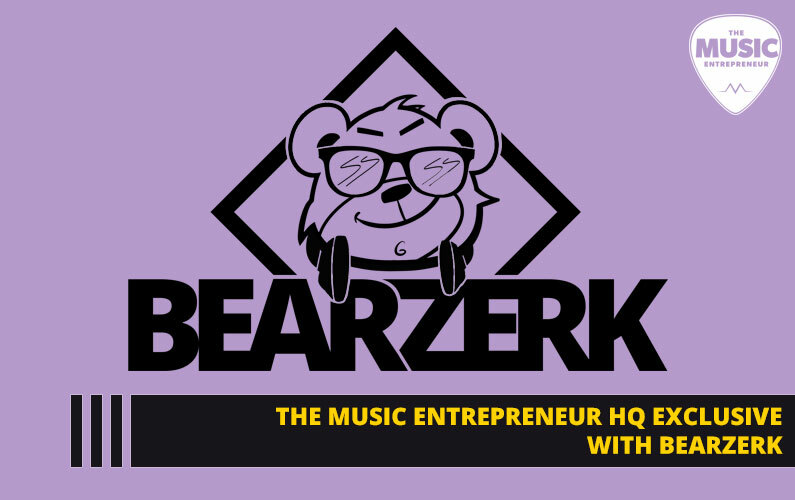 Make sure to keep an eye out for future updates as well!